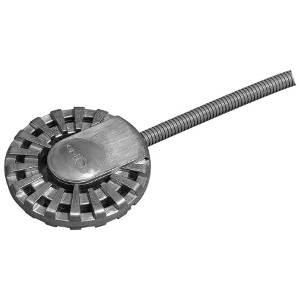 Thermostatically controlled de-icer, can be used completely or partially submerged in birdbath. Set to turn on when water goes below 32 degrees. Includes an adjustable clamp so you can attach the de-icer directly to the water container. Safe to be used in plastic bird baths. 10' power cord.